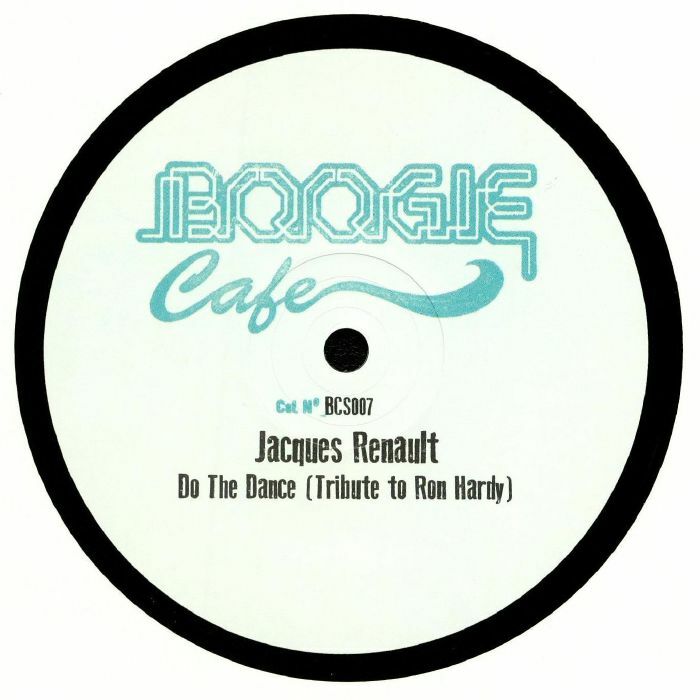 Jacques RENAULT Tribute to Ron Hardy EP vinyl at Juno Records. Some tasty disco edits that were renowned for rocking the legendary Music Box when the iconic Ron Hardy was at the controls. 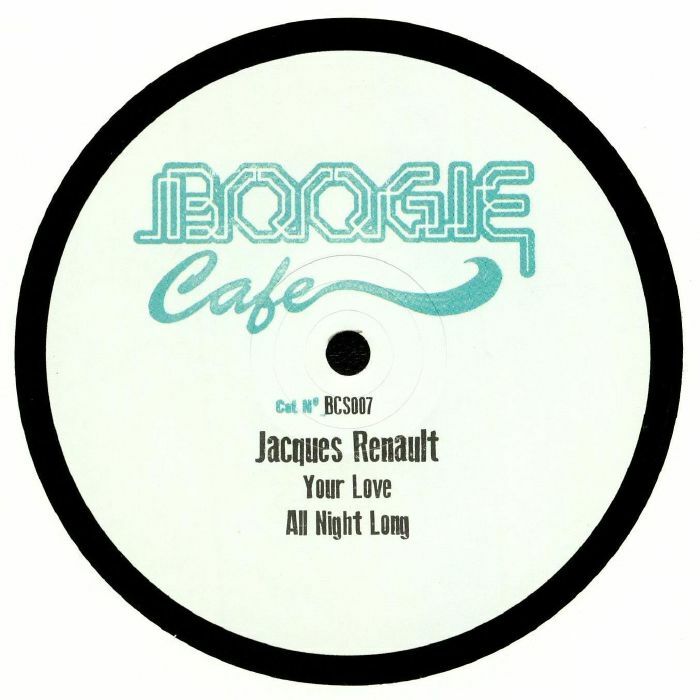 Respliced here by Let's Play House main man Jacques Renault for Boogie Cafe - a joint venture from Bristol by DJs and producers Jimmy The Twin and Alex. Starting off on the A side with the lo-slung business of "Your Love" - a respectful edit of an underground goodie for those that know. On the flip is the nine minute epic "Do The Dance" (Tribute To Ron Hardy) a resplice of a certain hit from 1979 - possibly by Patrick Adams and Greg Carmichael.